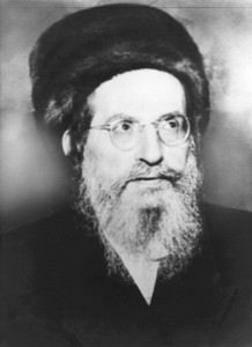 ﻿The great and holy Tzaddik and Mekubal, Rabbi Yehuda Leib Ashlag of blessed memory foresaw the coming of World War II 20 years in advance. He was then only in his 30's, and he began an effort to alert all the leading Rabbis and Roshei Yeshivot in Poland of the impending decree. He warned them that there was a very severe decree already signed in the Heavens against the Jewish people, and that a huge portion of the Jewish people were going to be erased from the world, G-d forbid. 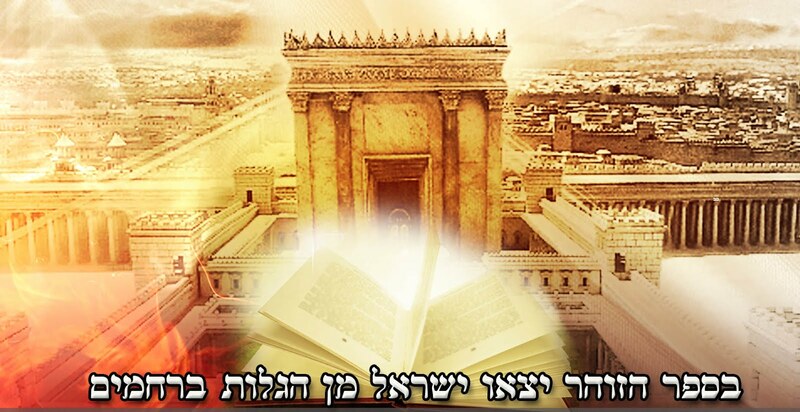 He told them that just like the Ramchal (Rabbi Moshe Chaim Luzzatto zt"l) had averted terrible decrees in his time by setting up all day long Zohar learning, so too the same had to be done in order to avert this terrible decree that was on the horizon. As the war was being fought, there was a fear that it would spread to the Holy Land and that the evil Hitler, may his name be erased, would also succeed in anihilating all the Jews living there. Rav Ashlag was then busily involved in translating the Zohar into Lashon Hakodesh (Hebrew) so that every Jew would be able to learn and understand it. He believed firmly in the promise of Rebbe Shimon bar Yochai, that with this book of the Zohar, we will be redeemed from our exile. He said that on the same day that the first volume was printed (of his translation and commentary to the Zohar known as 'The Sulam'), that wicked man had a big downfall and the war was on it's way to being over. This prevented him from succeeding in reaching the Holy Land. We have started a new plan to try and complete 1000 siyumim of the Holy Zohar every single Rosh Chodesh (The first one to be held on Rosh Chodesh Adar, G-d willing). Anyone who would like to register and take part in this effort should email thelightofthezohar@gmail.com to sign up. We have now printed the entire Zohar in 70 pocket sized volumes, so that 70 people can each take one of the volumes and with only about 4 minutes of reading a day, complete along with thousands of others, the entire Zohar Hakadosh. It is well known, that when a sefer is broken up into smaller parts and learned in a group (such as is done with Tehillim, Mishna, and Shas) each member actually receives the reward as if he had learned the entire thing. Here in this instance, since we have a goal to reach 1000 siyumim, each member will receive the reward of 70,000 siyumim of the Zohar (since each siyum will require 70 participants). With a few short minutes a day, one can gain unfathomable reward and with G-d's help, we will succeed in preventing all the terrible decrees, wars, and other tragedies that are looming on the Jewish people. May we merit the fulfillment of the promise of Rebbe Shimon, that with my sefer, the Holy Zohar, we will be redeemed from this exile with mercy.